So, she specializes in healing department stores? 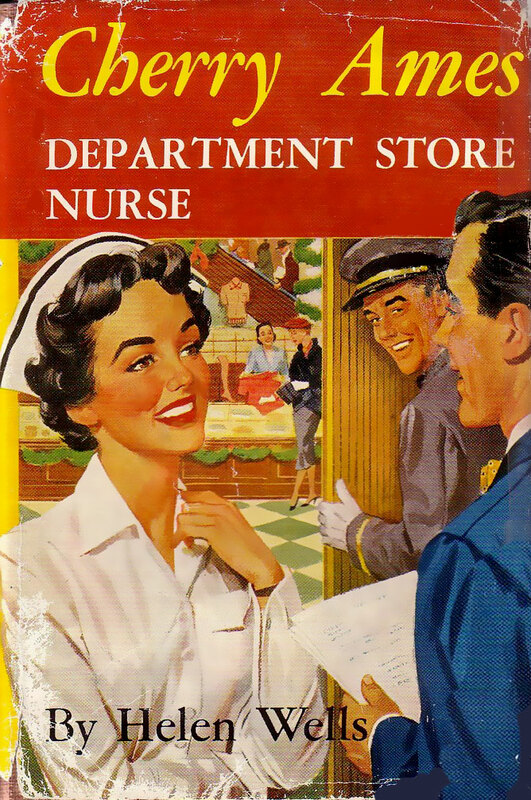 Or is she like the school nurse for the store? Does she treat the mall cops when they are injured in the line of duty?